As former pig farmers, we know precisely what aspects are important in an optimal feeding system. We have succeeded in uniting the positive aspects of different systems into a single solution. This success is demonstrated by the countless pig farmers worldwide who use Grofast. 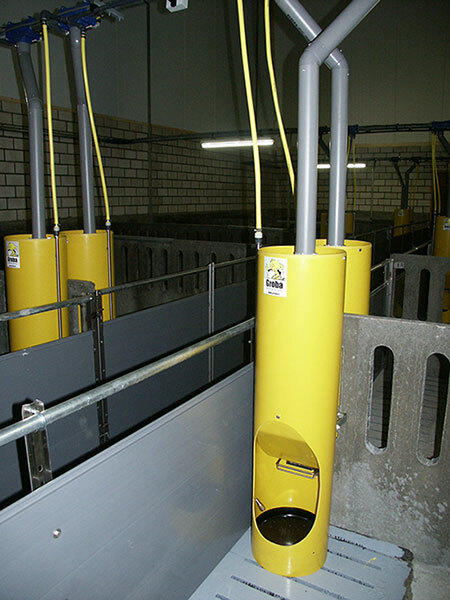 Grofast is available in two models: a feeder for weaned piglets and a feeder for finishers. The feeder is made of high quality synthetic material and stainless steel. These materials guarantee a long service life. 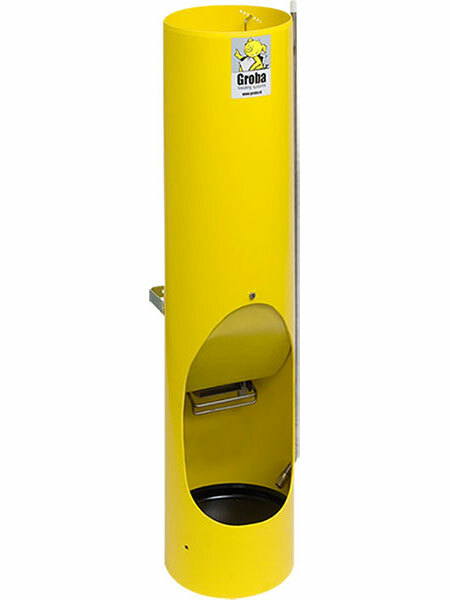 The round shape of Grofast ensures good hygiene and efficient use. The pigs have a better feed intake and waste less feed. Improved feed conversion rates lead to considerable cost savings. Other Groba products that may be of interest to you: All-round feeder, Grofit, or our Stalko series.